Since 2011, Heimdal has been setting new standards in fighting data and financial malware by continuously following IT criminals' footsteps and providing the best proactive security solution for individuals and also organizations. 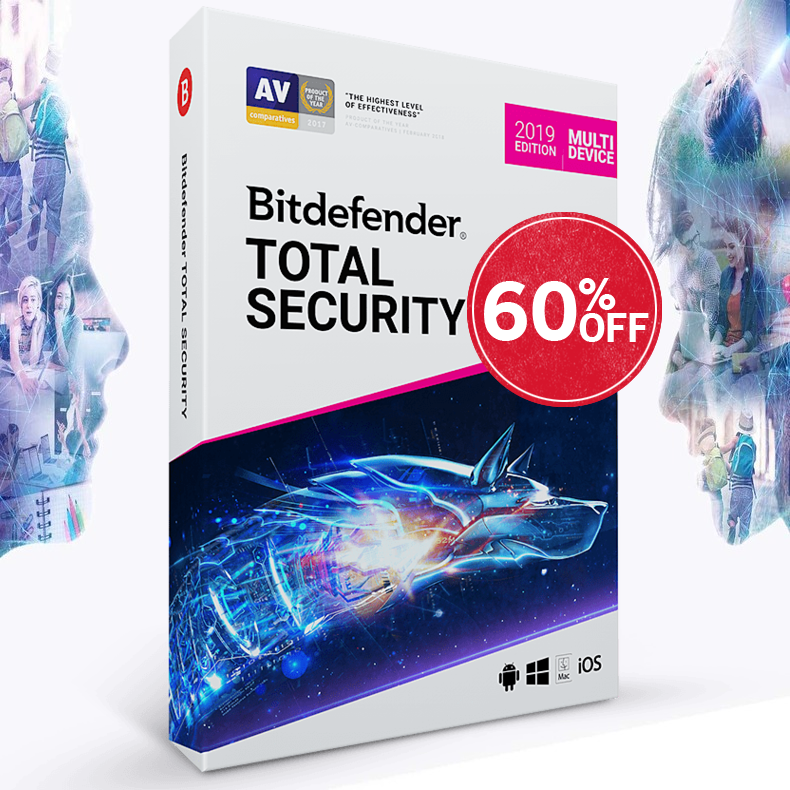 Heimdal PRO is the best security addition to your antivirus, as there are no overlapping functions. When you're already infected, antivirus programs detect if a virus is on your PC and TRY to remove it. 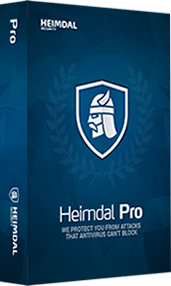 But Heimdal PRO works proactively, so you don’t get infected in the first place. 2. Advanced Web Scanning Engine: we scan your web traffic and defend your system from cyber-attacks, phishing and dangerous website. 3. Silent Vulnerability Patching: updating vulnerable applications to avoid security exploits.